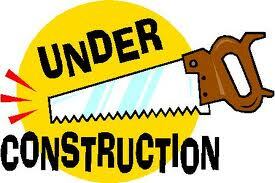 This blog is currently under construction! I'm working fast & furiously to get this blog up & running! Lots of changes are happening, and it's all for the good, the fabulous, and the amazing! and of course... Party inspiration! Thanks for your patience, and I'll see you soon!